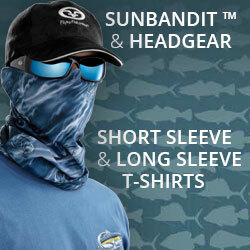 Submerge yourself in style with Flying Fisherman’s Shoal sunglasses. 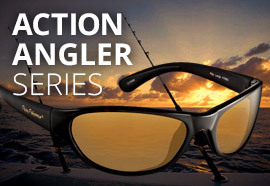 An effortlessly cool frame that will put an exclamation point on your fishing game. 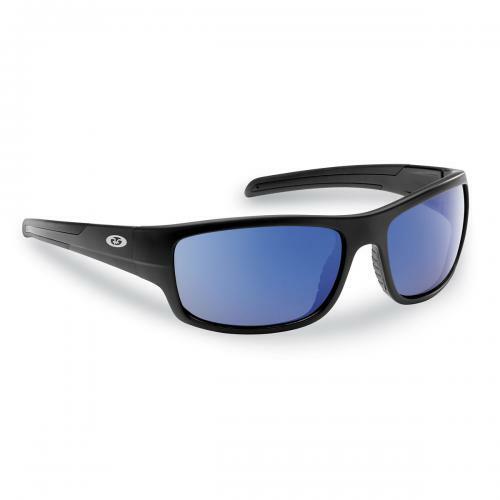 Ready to shade your eyes for longs days out on the water or while just hanging outside with friends, this medium fit, full frame is lightweight, has a non-slip nosepiece and temple tips, stays put while wearing and is exceptionally comfortable. 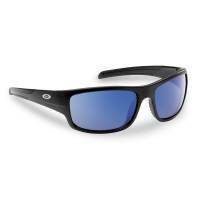 Polarized triacetate lenses that are hard coated for scratch resistance, eliminate glare and reduce eye fatigue. Available in matte black frames with smoke lenses, matte black with smoke-blue mirror, and matte tortoise with amber lenses. 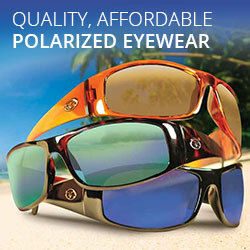 Acu Tint™ lens coloring system adds contrast without distorting natural colors, allowing you to see more clearly. One year limited warranty.